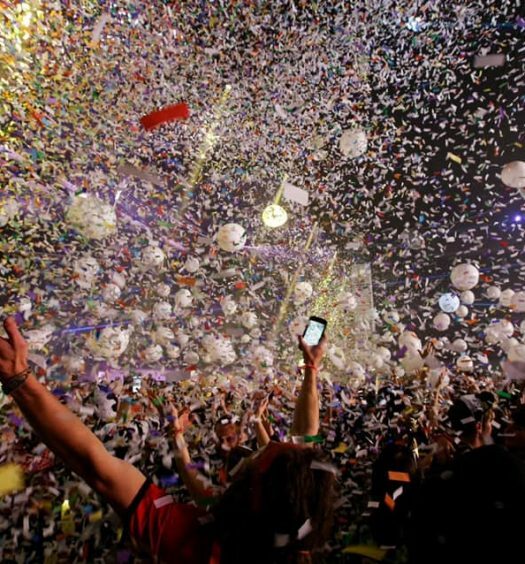 Ultra Music Festival just finished up its 21st year in operation–possibly the biggest year yet for the mega-festival. 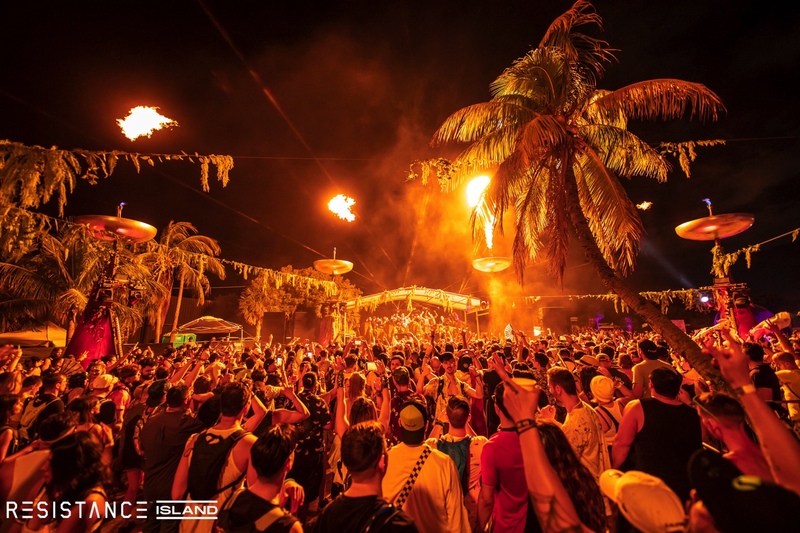 With about 170,000 attendees from a little over 100 countries and an innumerable amount of once-in-a-lifetime performances, Ultra boasted an incredible weekend of entertainment for everyone involved at their new location in Virginia Key, Florida. 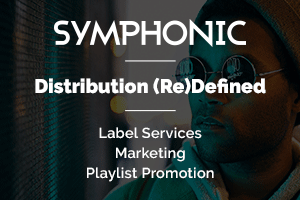 Each night, the closing acts of main stage–Marshmello, Martin Garrix, and The Chainsmokers–absolutely annihilated festivalgoers with the most hype tunes matched with the newest and best production elements creating a scene like no other. 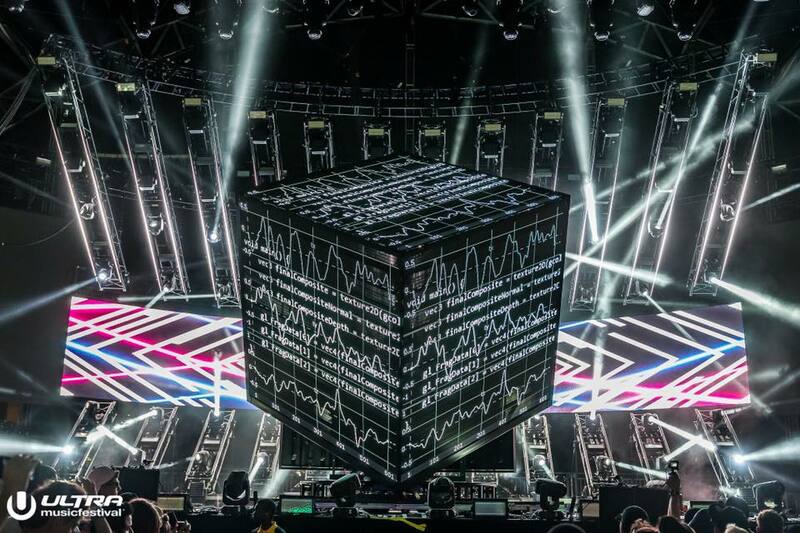 Deadmau5 unveiled his brand new Cube 3.0, which, despite encountering small complications at the beginning of the set, ended up being one of the most impressive displays of technology in electronic music to date. 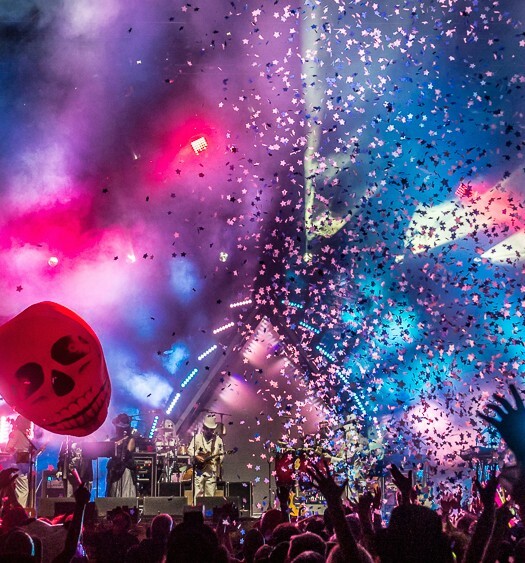 The live stage hosted an unmatchable lineup of in-the-moment talent, most notably presenting the GRiZ live band in accompaniment with the University of Miami drumline as well as Gigantic NGHTMRE presenting a fantastic collaboration of bass, trap and funk. 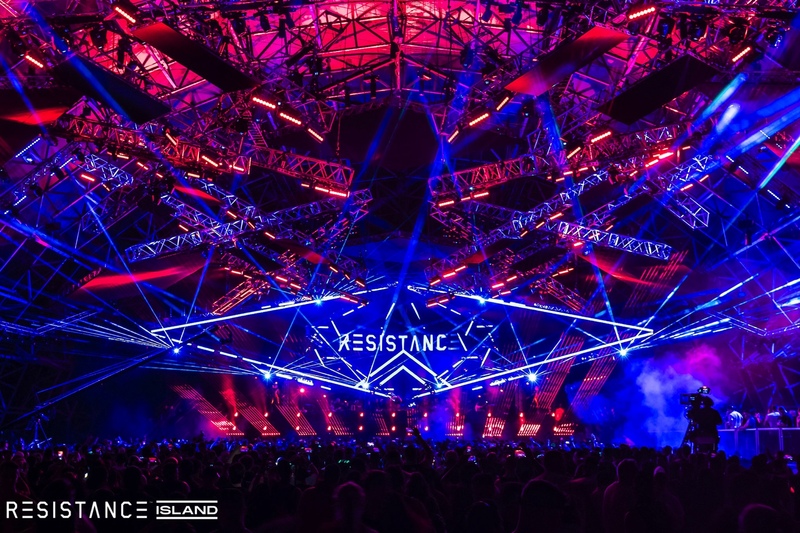 Arguably the most impressive part of the new locale was the addition of Resistance Island, a literal techno getaway where one could either lay and rock in hammocks with a tropical cocktail or pop off into a full-on shuffle at the Carl Cox Mega Structure. Ultra put in all the efforts possible to make sure their impact on the wildlife of Virginia Key was as low as could be with their newest venture, Mission: Home. With this initiative, Ultra wanted to make sure trash and litter was kept at a minimum and that the natural environments surrounding the festival went uninterrupted. On the first night of the festival, Ultra unfortunately experienced a few hours of general confusion surrounding transportation for attendees, but they made a full recovery the rest of the weekend and overall entertained an almost flawless first year at the new location. 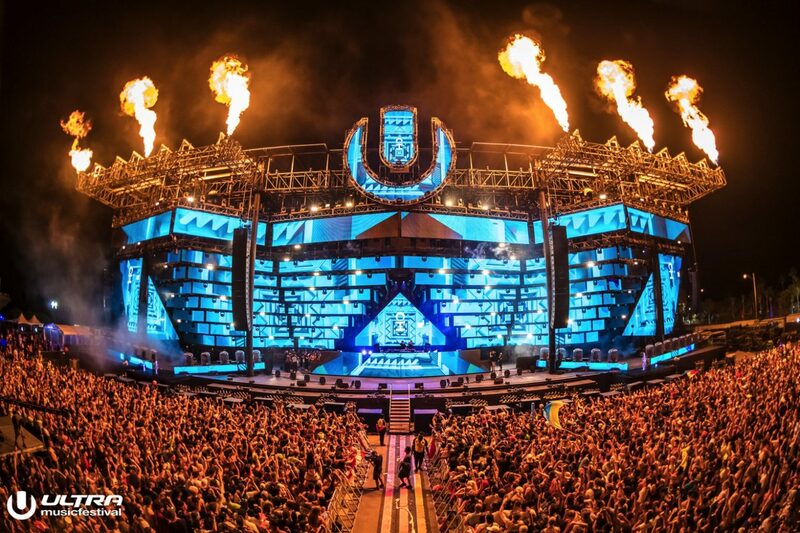 Ultra Music Festival will return for their 22nd journey on March 27-29, 2020, and it will be fascinating to see what the country’s largest electronic event has planned for their next edition.